If big changes are coming to the Pitt passing game, the Panthers aren’t exactly letting on. Obviously, the Pitt aerial attack was at its statistical worst in the Panthers’ ACC Championship Game loss to Clemson, when quarterback Kenny Pickett threw for just eight yards. But that was just the cap to what’s been a down season overall for the Panthers’ passing game. That doesn’t exactly stack up well around the college football landscape. The Panthers are currently ranked 121st in the country in passing yards per game. There are only 130 FBS teams in the nation, and five of them spent 2018 in option offenses that attempted fewer than 200 passes. Just one of them — Georgia Tech — is in the ACC. So that means of the 14 members of the conference, Pitt finished the year 12th in passing. It doesn’t stack up all that well against Pitt’s own history, either. In 2017, Ben DiNucci, Max Browne at Pickett combined for 2,597 yards in just 12 games. In 2016, Nathan Peterman threw for 2,855 yards. In 2015, Peterman and Chad Voytik combined for 2,399. In 2014, Voytik and Trey Anderson had 2,388. In 2013, Voytik and Tom Savage went over 3,000 yards. Tino Sunseri threw for 3,288 in 2012. The last time Pitt’s top two passers failed to eclipse 2,000 yards in a season was 1996, when Matt Lytle (1,249 yards) and Pete Gonzalez (344 yards) only barely cleared 1,500 yards in 11 games. 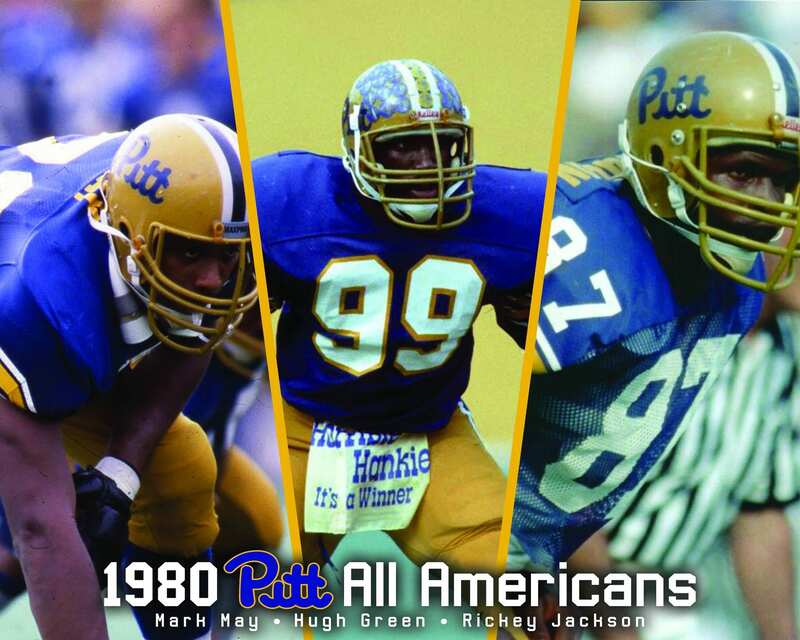 Pitt went 4-7 that season. This year, Pitt managed to overcome its lack of passing proficiency in order to secure a berth in the Sun Bowl next week. With three weeks of extra practices, Pitt’s abysmal passing game was certainly a topic of conversation. But head coach Pat Narduzzi and quarterback Kenny Pickett don’t seem to think that drastic changes are necessary. “When you look at the passing game the last couple of weeks, or whatever it may be, you look and you kind of go yuck,” Narduzzi said. “But you have to put it into perspective as far as, is it the protection? Is it the receivers? Is it the quarterback? Is it the play-calling? There’s so many variations of things you can look at. Is it the guys you were playing against? I hate to say that this is bad stuff just based on who we played, but I think we played two of the better defenses we played all year. If they aren’t, in the rankings, one of the top ten defenses in the country, they certainly are personnel-wise. In order to fix it, Pitt could institute some big-picture changes from a philosophical or personnel standpoint, but it doesn’t seem like that’s in the cards. Perhaps that’s justified. Watson did direct a much more potent passing attack a year ago that included a ton of inconsistent play from the quarterback position. He is obviously capable of running a passing offense that produces better results than this year’s. But he remains as unpopular of a figure as any in Oakland at the moment. Should Shawn Watson be Pitt’s offensive coordinator in 2019? Pitt obviously needs to make changes, whether they are small adjustments or large ones. It seems the fanbase is in the mood for large ones, but for night now, that doesn’t appear to be in the cards. Bring back Canada. Where is he? Canada is in Maryland. Confirmed. Pickett’s OL protection was very bad this year. He’s a mobile QB, still sacked 31 times (4th most in the Power 5). He can be better, but the team around him needs to be better as well. Looking forward to the bowl game. Fire Watson. Play calling may play a role, Watson, maybe, but the true source of QB issues goes-back to Nardi’s first year and continues. Inability or unwillingness to develope QB’s!